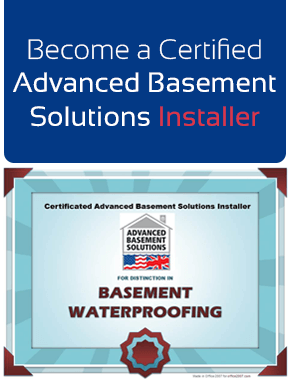 The NEW FLOOD-BUSTER Tri-Safe is a twin liner three pump system and is our replacement for the obsolete Basement Systems' Triplesafe. 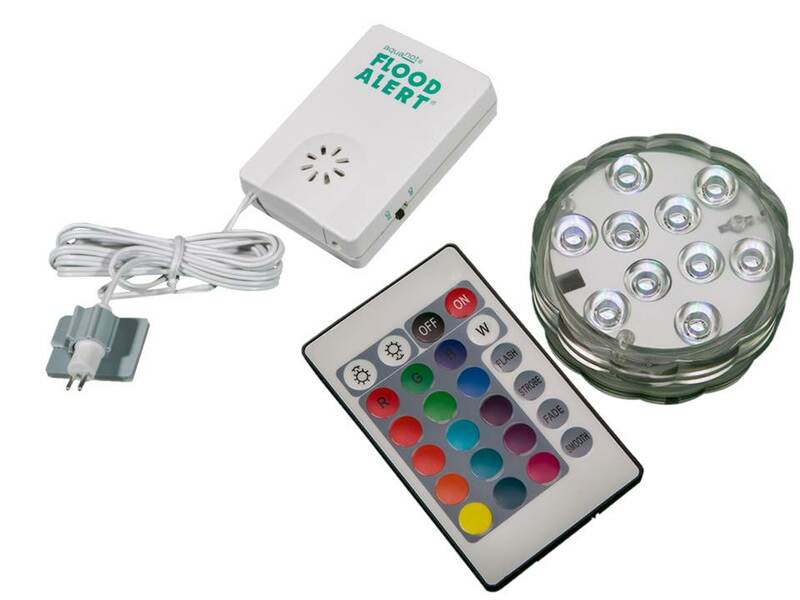 The kit includes two 1/3rd HP corrosion resistant stainless steel pumps and a 2,000 gph battery back up pumping system, (the Midi) plus a high quality high water level alarm. 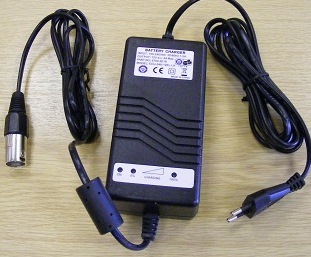 The battery charger is made by DMS Technologies a company that makes bespoke battery chargers for the military, they are fully CE marked and compatible with USA, Canadian and European electxrical supplies. 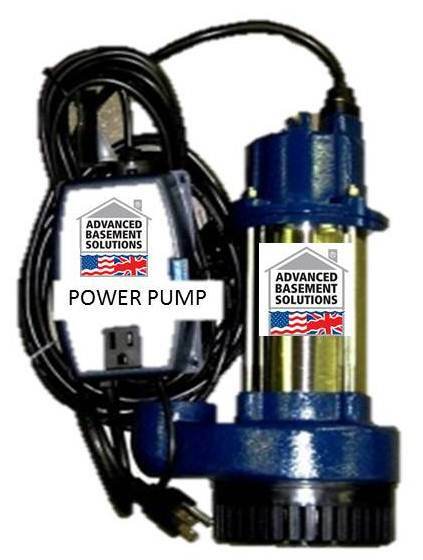 The battery pump can be sited within one of the sump liners and it is designed with it's own separate discharge line. 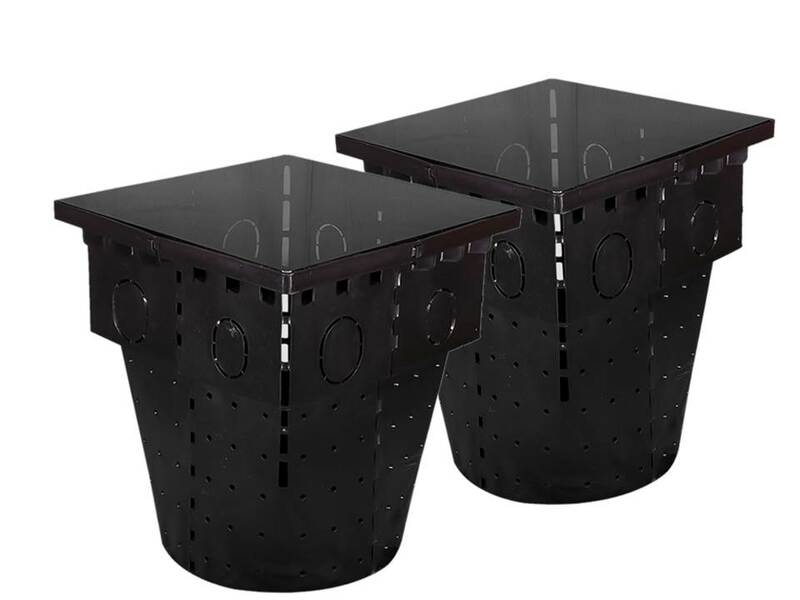 The sump liners are triumph of design engineering with the client AND the contractor in mind. 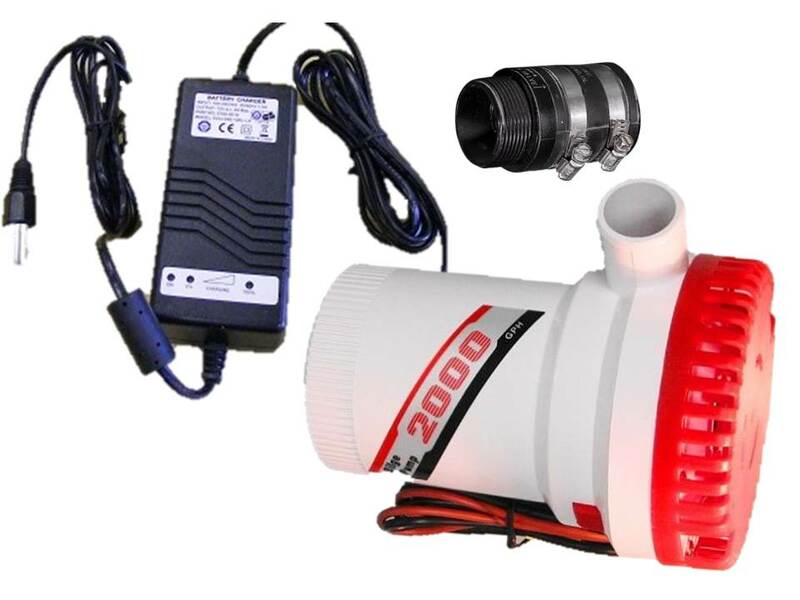 This combination of pumps is capable of delivering close to 400 litres per minute (over 6 litres per second), quitely and efficiently to an 8ft (2.4m) head.